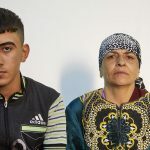 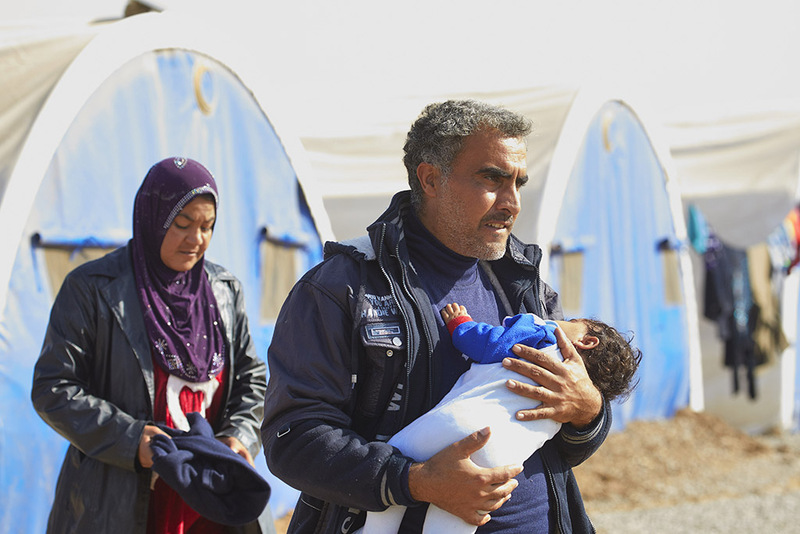 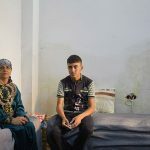 Two months ago Ismail fled the Iraqi city of Mosul with his mother Jandark Behnam Mansour Nassi (55), after they had to survive under the terror of IS for over two years. 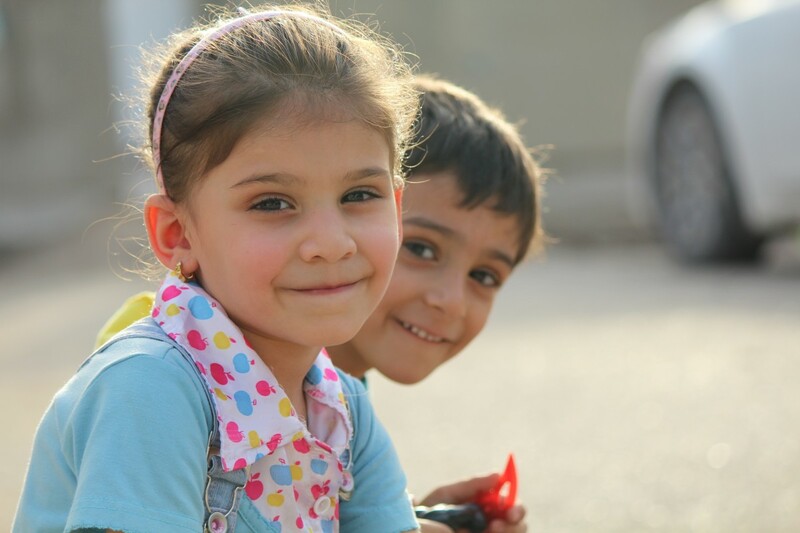 Ismail and Jandark now live in Erbil, in the Iraqi Kurdish Autonomous Region. 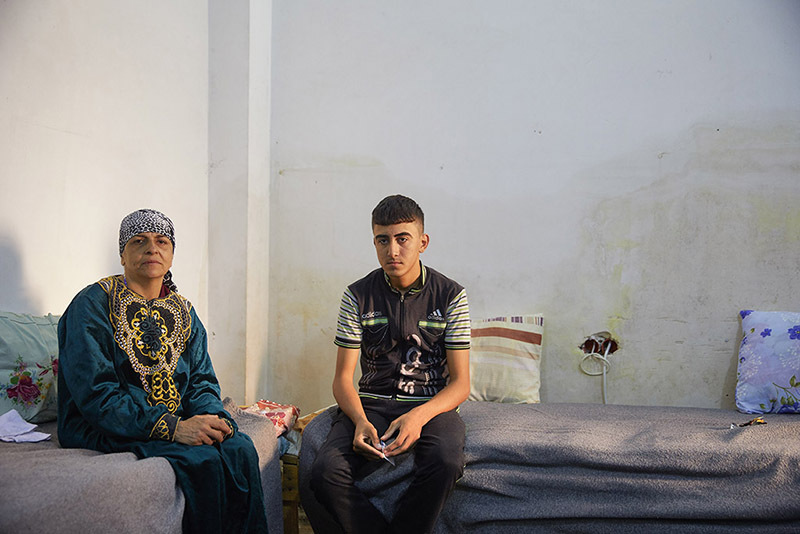 They tell us their story and look back at the time spent under Islamic State. 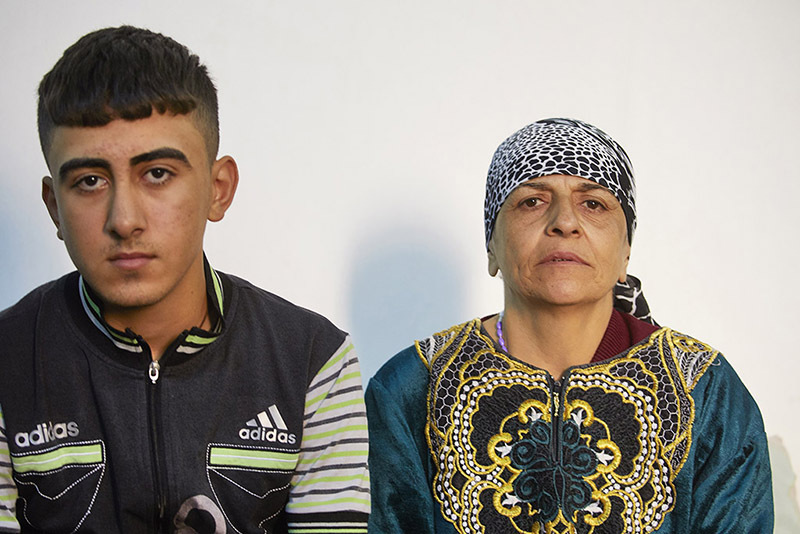 Iraq, Erbil 2017 Two months ago Ismail fled the Iraqi city of Mosul with his mother Jandark Behnam Mansour Nassi (55), after they had to survive under the terror of IS for over two years. 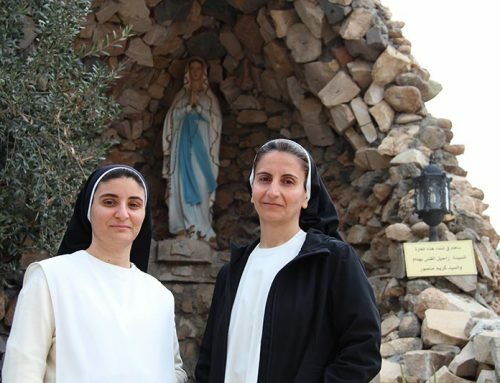 Ismail and Jandark now live in Erbil, in the Iraqi Kurdish Autonomous Region. 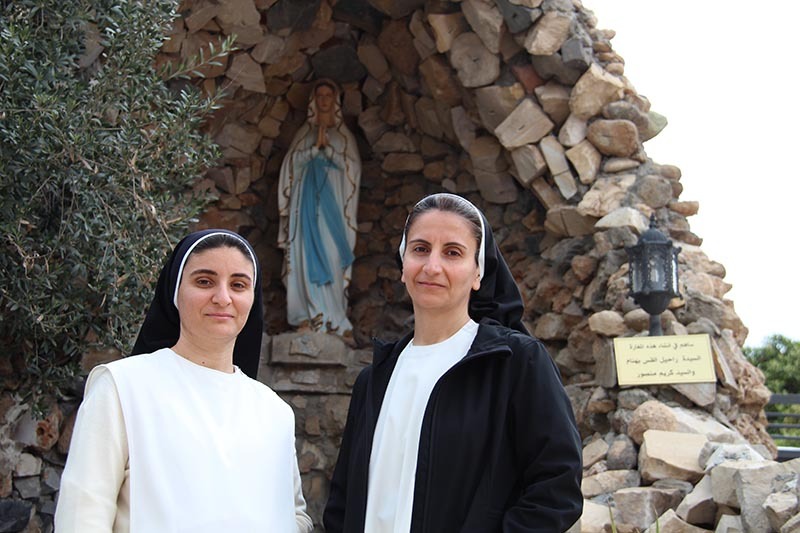 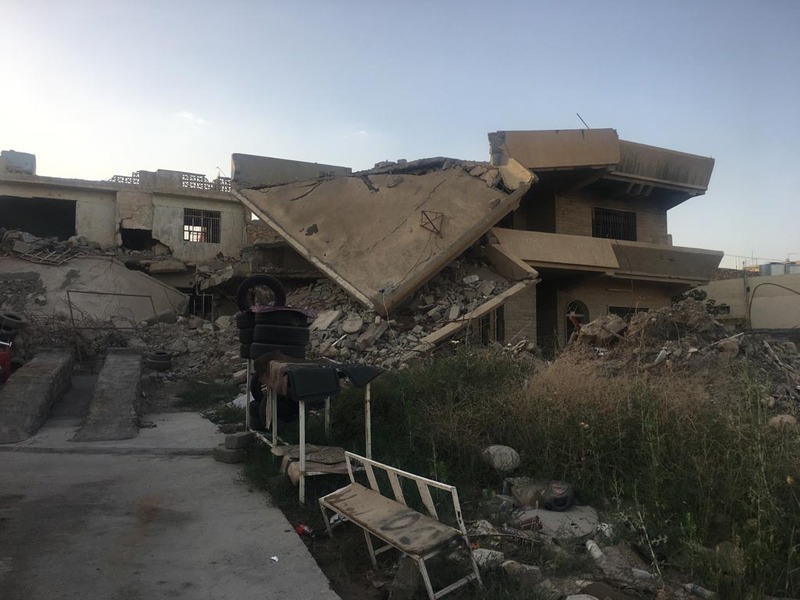 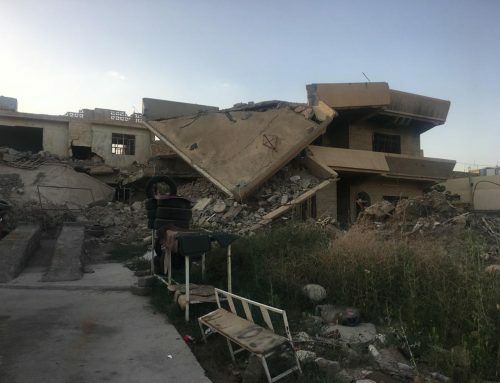 Aid to the Church in Need has supported with more than 23 million Euros the Christian refugees in Erbil and Baghdad since the outbreak of the crisis in August 2014. 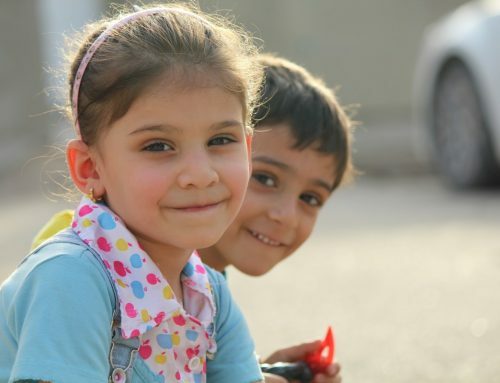 Among the most important projects are the food program for IDP families from Mosul and the Nineveh Plain, which benefits up to 13,000 families, and the rental program for approximately 1,800 Christian IDP families in Kurdistan.